Are you making new years resolutions for your home business? 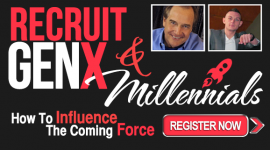 Are you planning on changing up some things for your network marketing recruiting? 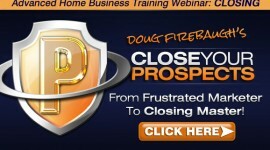 Are you wanting to know some secrets that will help you for 2013 in your mlm? The power of new year mlm resolution is what a lot of folks do not understand for their home business. It can change your future if you allow it to. Most new year resolutions never last, and that is a fact. Most gym clubs explode in membership during the first of every year, and 60 days later, most of the new attendees are no longer coming. This is common and so predictable fro many home business owners. Does this happen every year with your network marketing business? Direct sales is a powerful profession but it still requires the RIGHT work, not just the work that keeps one busy. Is that you? Do you stay busy but not productive? 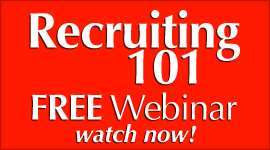 Do you keep the same actions going and not producing the right results when recruiting? I would suggest that you make some new year resolutions that WORK and not just another promise broken to yourself. 1. I resolve to focus this year on PERSONAL PRODUCTION. It is ALL about Personal Recruiting and production. Everything revolves around Production and this year you are going to quit depending on others on your team to recruit and you shall become a recruiting machine. DOUBLE your production this year and next year will be an amazing year. 2. I resolve this year to become EFFECTIVE- not just Efficient. Effective is the KEY word n 2013. You must become effective in all that you do, and this means you must MASTER some skills that you have not yet. Mastering recruiting is easy. 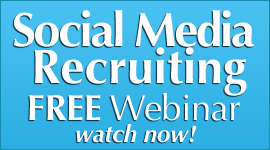 Quit recruiting and start SOLVING issues. Start HELPING with the prospect’s dreams and not drama. Efficient is doing the right things. Effective is doing things RIGHT. 3. I resolve this year to work daily with a DPOA. You MUST have a DOPA. What is that? A Daily Plan Of Action. You MUST have a daily plan that you work relentlessly. You cannot “shoot from the hip” and expect to succeed in your home business. A daily plan gives your day STRUCTURE and a blueprint to follow. If you just “wing it” then all you will ever have is a low producing business. We have everyone that we would LOVE to recruit but there is no way we can call them as it scare us to paralysis. But here is how you do it: Call them and take them out to lunch and interview them about Success or Leadership. What is Success to them? 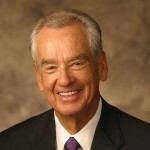 What is the secret to Leadership? What is their secret to Success? 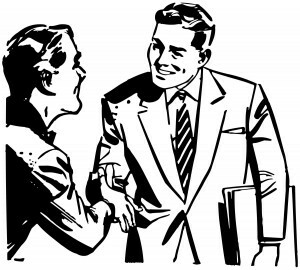 Then ask them for input on your business and then ask them for a referral of who could benefit for your products. 5. 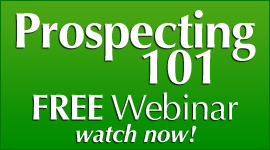 I resolve this year to learn 5 NEW Prospecting Skills or Tactics. Constant education is critical. You MUST get up to date with some of the latest skills and tactics and software available. Get on social media and learn it. 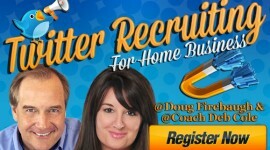 Start using Mobile Recruiting for your home business. 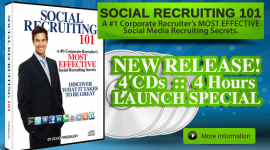 Start doing things that will PRODUCE more and LEVERAGE your time and recruiting efforts. These are 5 Powerful MLM recruiting new years resolutions that you need to engage for your network marketing home based business. 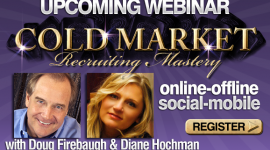 FREE mp3 download “2013 Recruiting Secrets”-over 25 secrets with Doug and Diane Hochman!